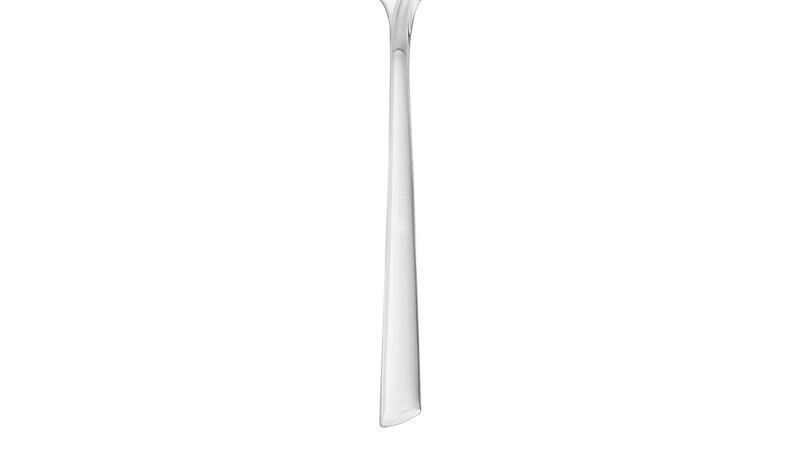 The Flames set was designed for those who seek original solutions in the design of everyday objects. 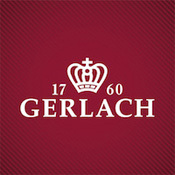 The engraving, symbolising a flame, is a modern and subtle motif. 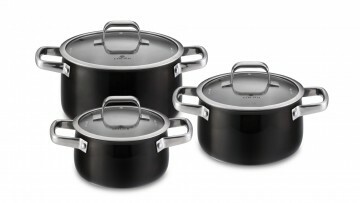 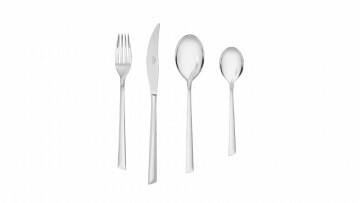 The discrete design of the set harmoniously matches minimalist or classic kitchen interiors. 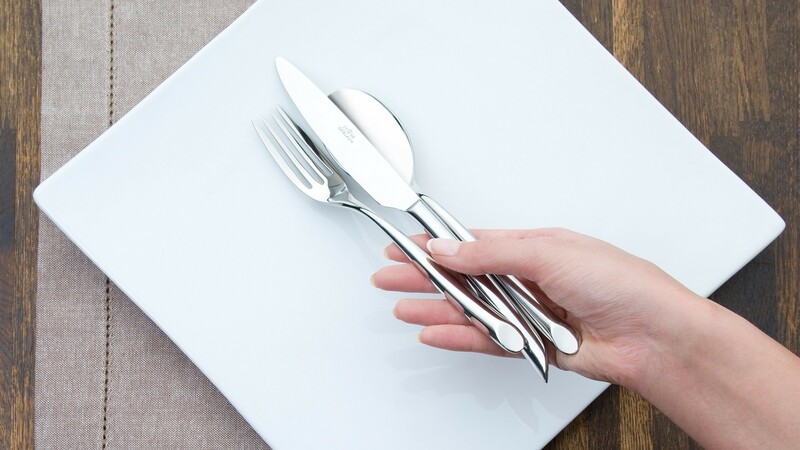 The 68-piece Flames cutlery set will prove to be the perfect table supplement at casual meetings with friends and formal dinners alike. 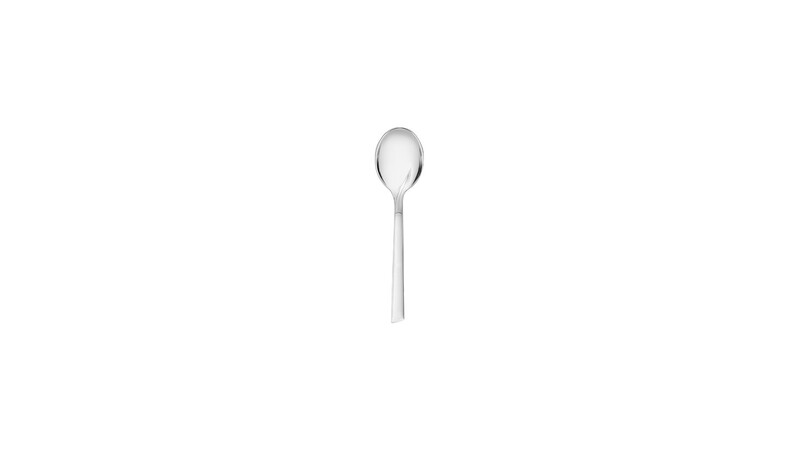 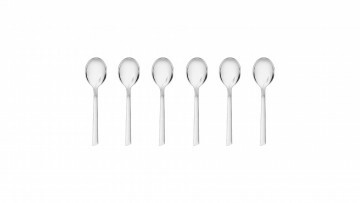 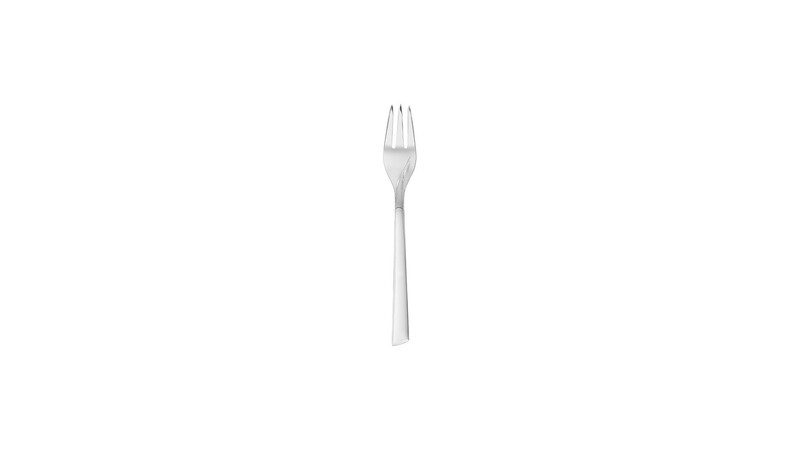 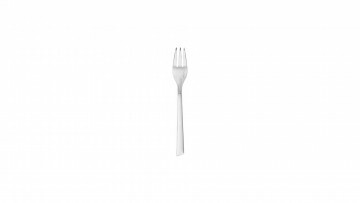 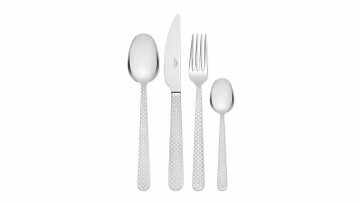 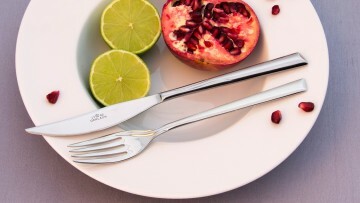 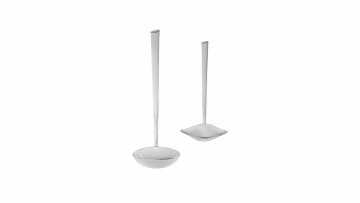 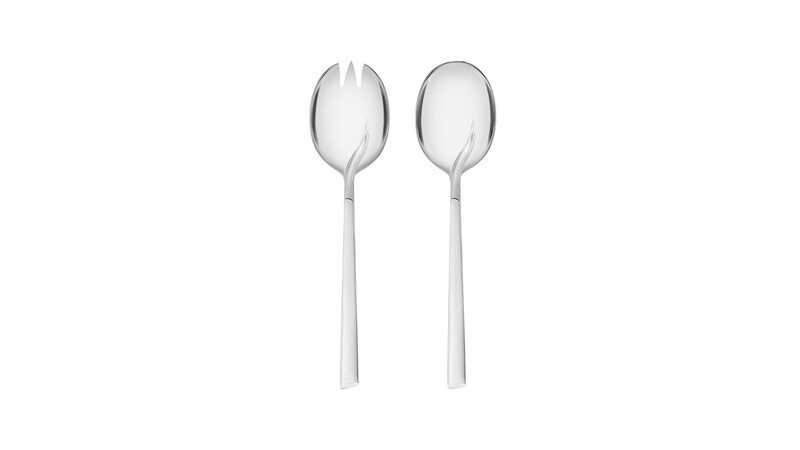 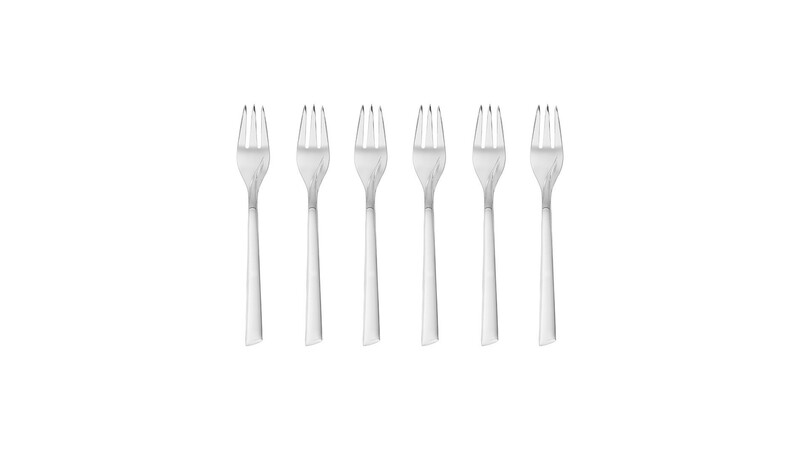 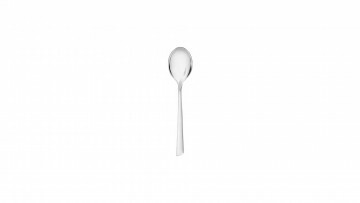 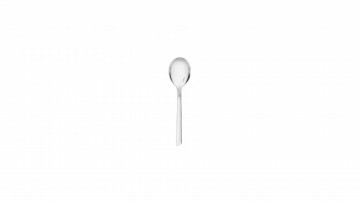 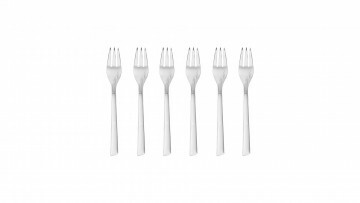 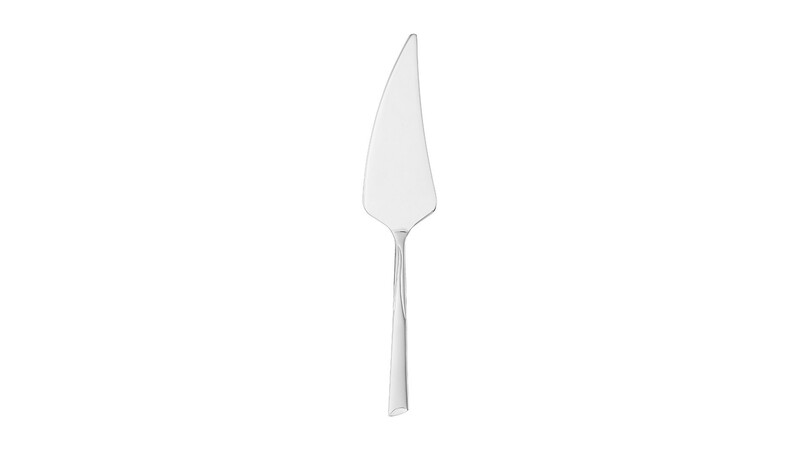 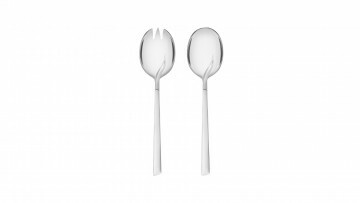 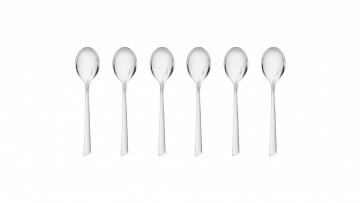 This original cutlery set has been awarded the Good Design 1995 award. 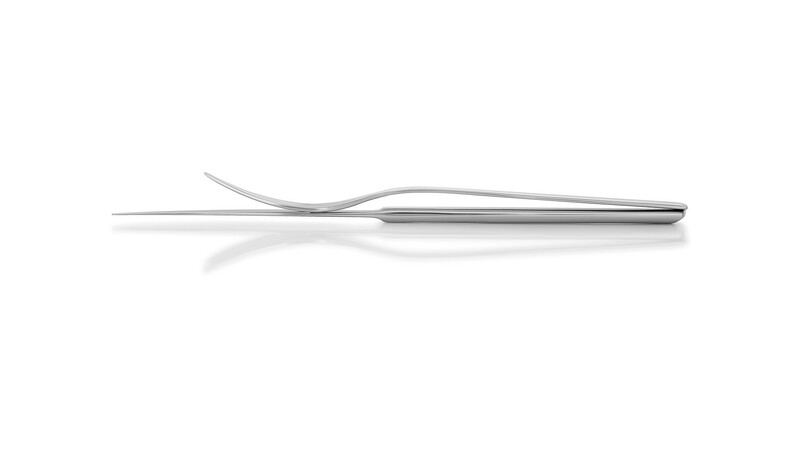 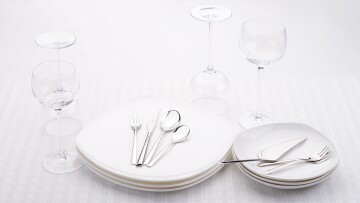 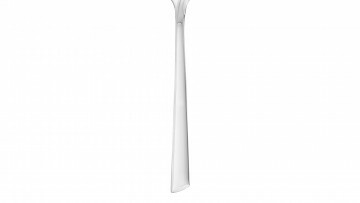 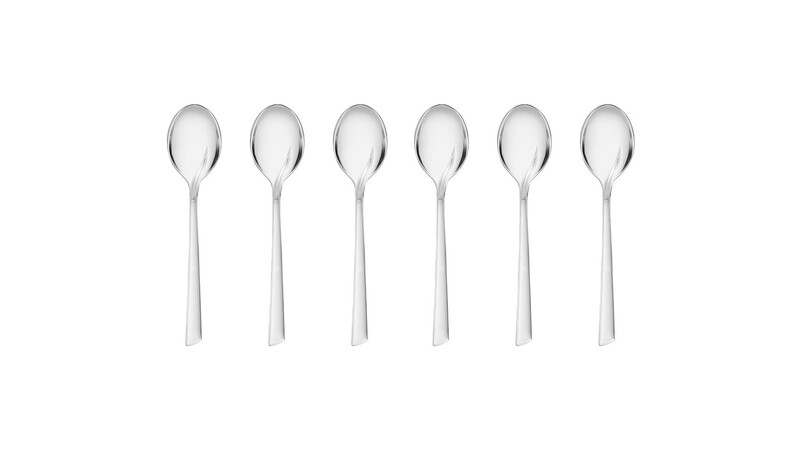 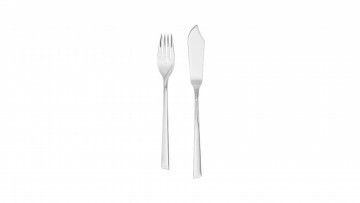 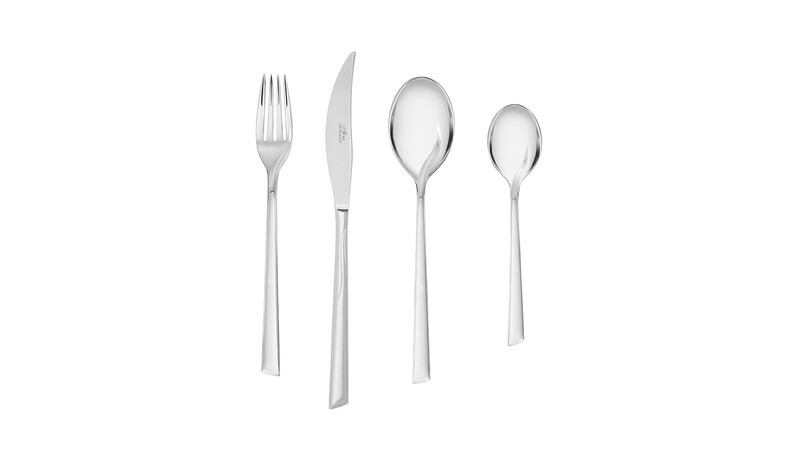 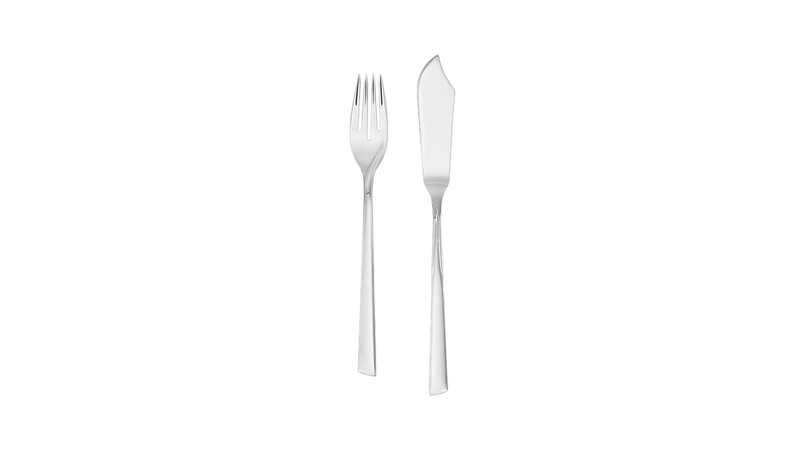 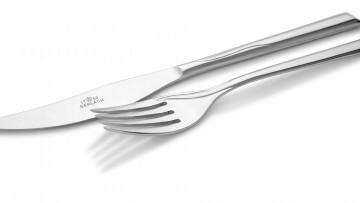 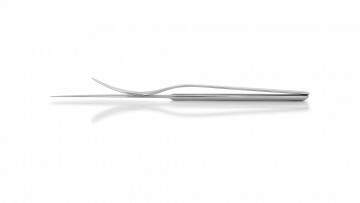 The 68-piece Flames set for 12 is characterised by perfectly balanced cutlery, unique cutting precision and a guarantee of long-term satisfaction with the product. 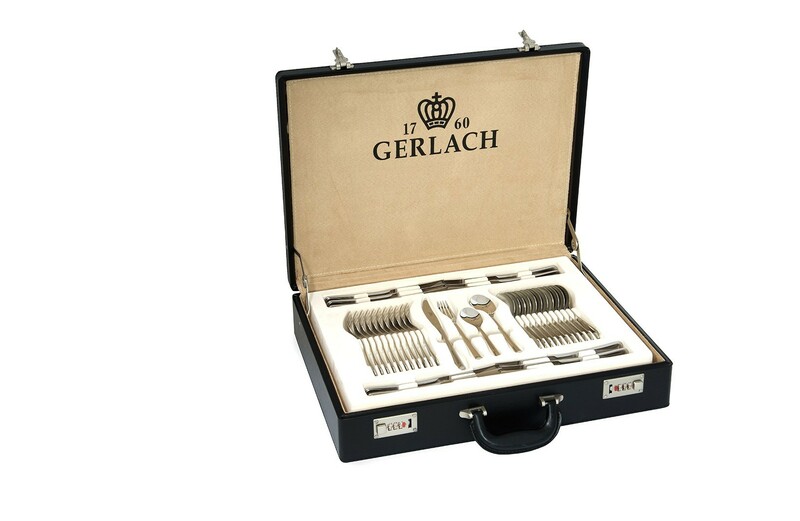 The cutlery in the elegant case is perfectly suitable gift for those closest to you.